You work hard to create, curate and publish the best content for your readers. And while you may succeed in generating an audience for your blog, you know that generating traffic is not the end goal. You’re looking for engagement. One way to take your readership beyond a static blog and into a more engaging, connected customer relationship is to convert them from casual readers into email subscribers. That’s why we’re happy to announce a simpler way for WordPress users to assemble a fresh band of email subscribers and gain maximum marketing exposure. With the new Zoho Campaigns plugin, we make it easy to embed a sign-up form onto your WordPress-hosted blog, allowing visitors of your page to sign up to receive your email campaigns. Increase your brand awareness by engaging in multi-channel communication, and boost the success of your marketing efforts by tracking analytics of your subscriber base and email campaign performance. The new subscriber details will then be added to your Zoho Campaigns account, allowing you to send emails to the new list and track the performance of their engagement. As you gain new subscribers, think of your email campaigns as an extension of your blog content. By integrating with Zoho Campaigns, you can add a sign-up form for any or all of your mailing lists, giving you the power to send targeted campaigns based on your readers’ specific interests. This multi-channel approach gives your audience more ways to engage with your brand and more opportunities for you to send relevant, informative content. 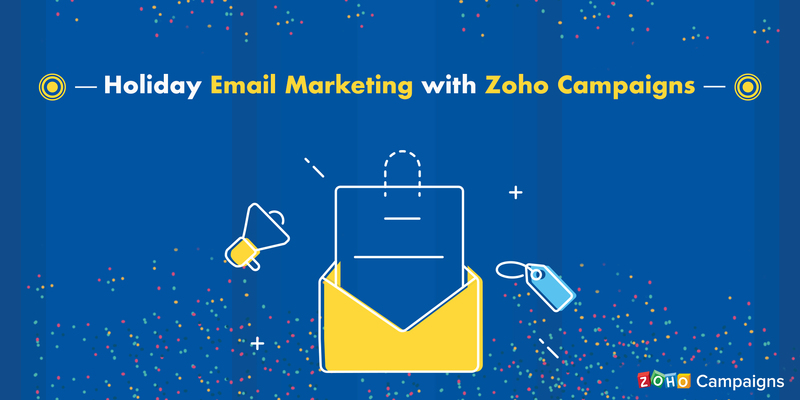 Here at Zoho, we’ve always maintained that a regularly updated mailing list is the secret weapon to the most successful email campaign. If your message falls in the wrong inbox, it’s game over for even the most compelling content. That’s why it’s important to gather new subscribers from reliable sources, and your blog platform is a great place to start. 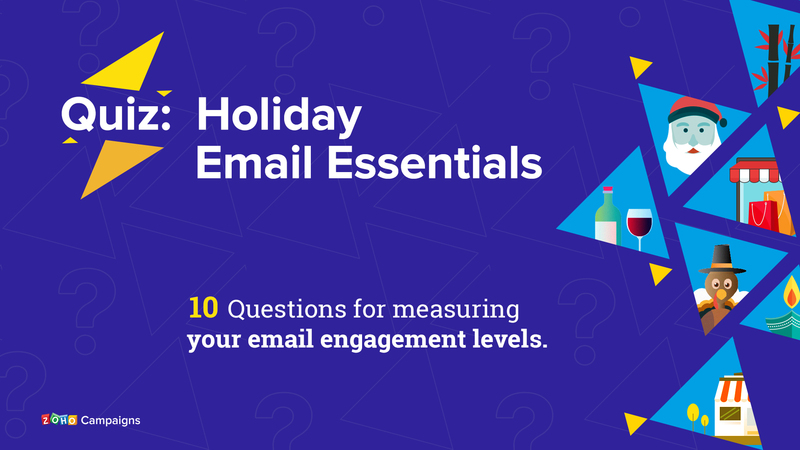 Additionally, with the ability to track the performance of your email campaigns, you can better understand what really interests your subscribers. Use that knowledge to improve future blog posts and tailor your email content. 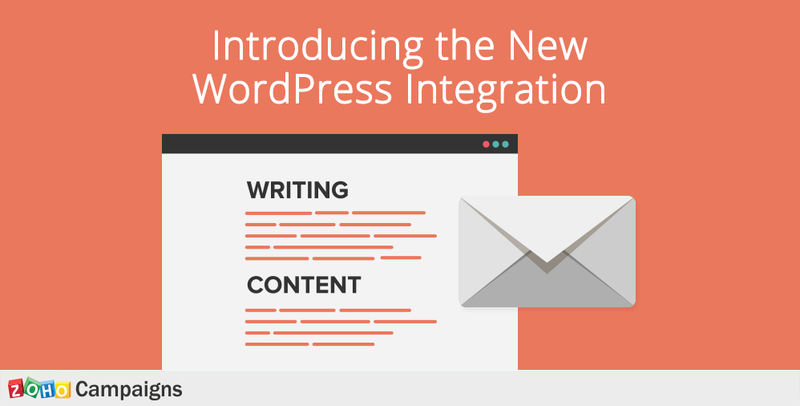 We encourage you to try this integration and extend your communication beyond the content of your blog. Then let us know how this new feature has improved your email campaigns! this wordpress plugin breaks the site. Just a quick query.. I am in the knowledge that an unpaid account at Zoho is entitled to 9 pages. Does it mean that I cannot import more than 9 blogs? Or is the Blogs section unlimited in terms of count-of-posts? Thanks in anticipation.